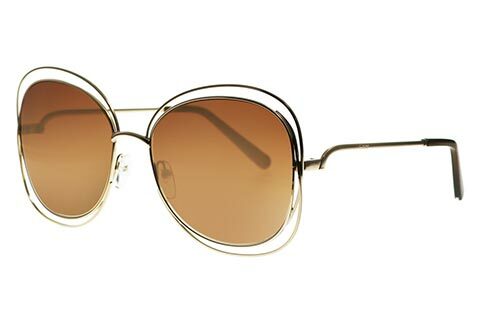 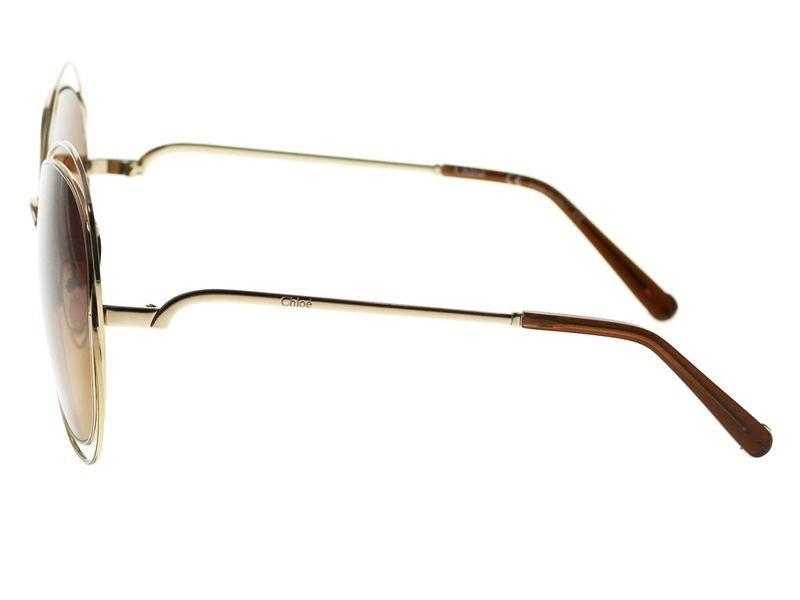 Add a touch of glamour and playfulness to your outfit with these must-have Chloe CE119S sunglasses for women. 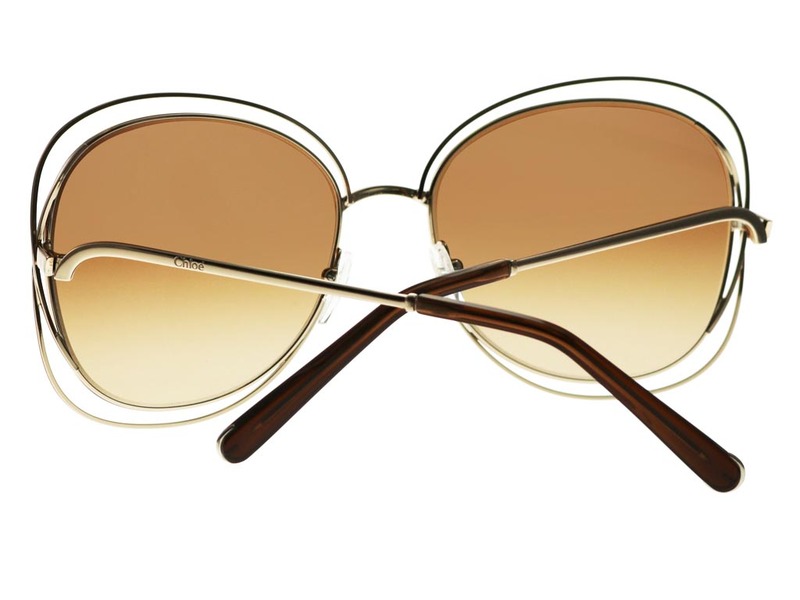 The oversized butterfly silhouette is designed with open rose gold metal seams that float around the lenses for a chic and ultra-feminine look. 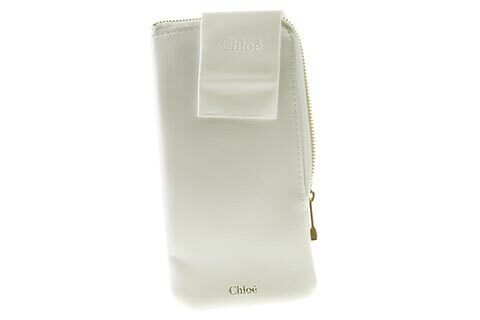 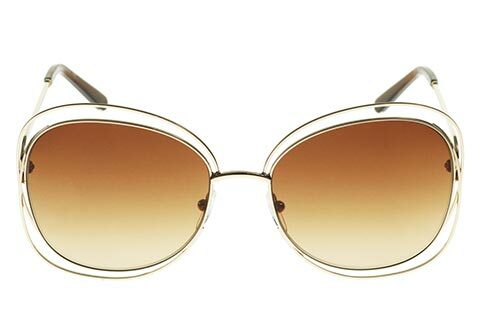 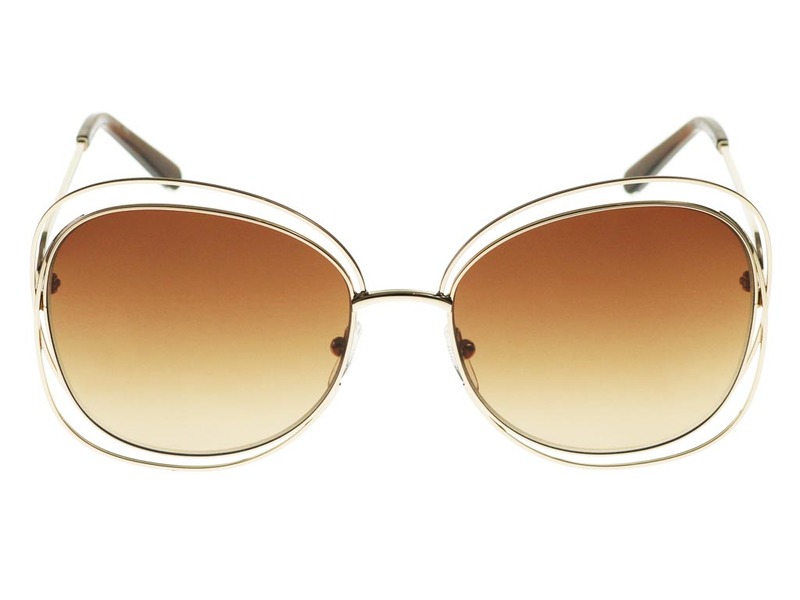 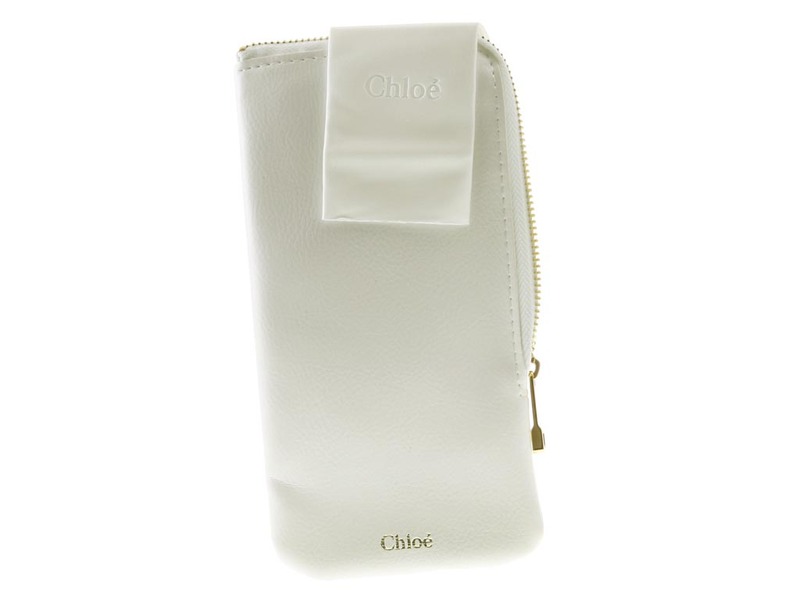 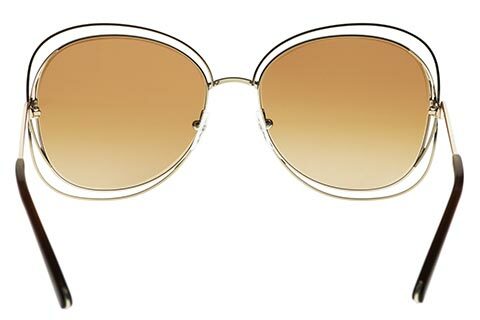 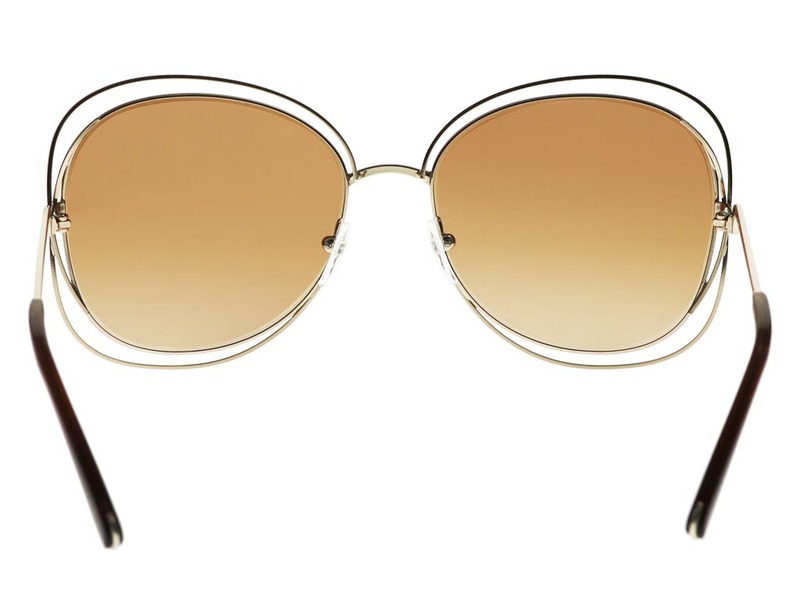 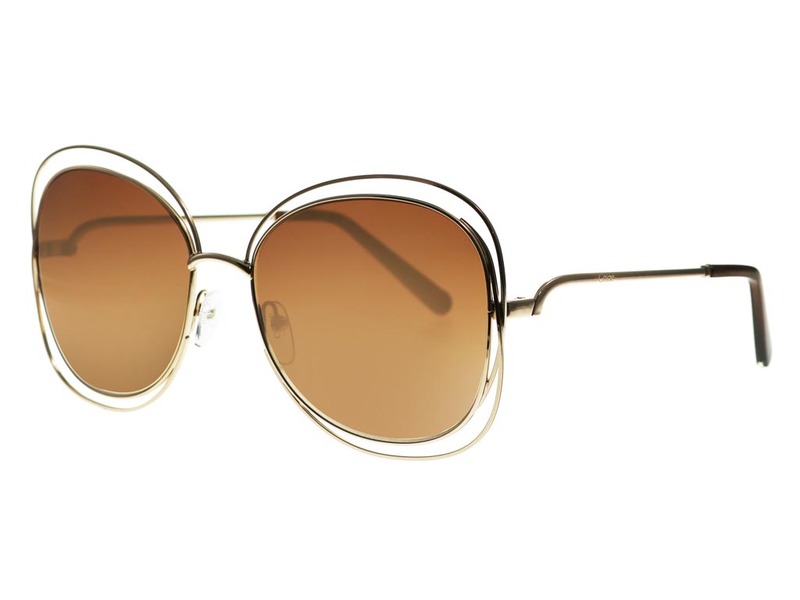 The Chloe CE119S sunglasses are lightweight, with temple tips and nose pads for added comfort. 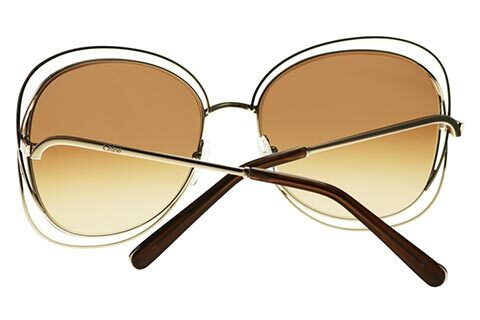 The delicate curved temples and brown 100% UV-protected lenses are the perfect finishing touches to the coveted sunglasses. 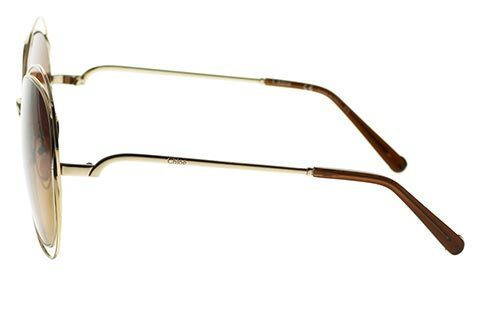 Our Price Match promise will guarantee you’re getting the cheapest price in the UK.